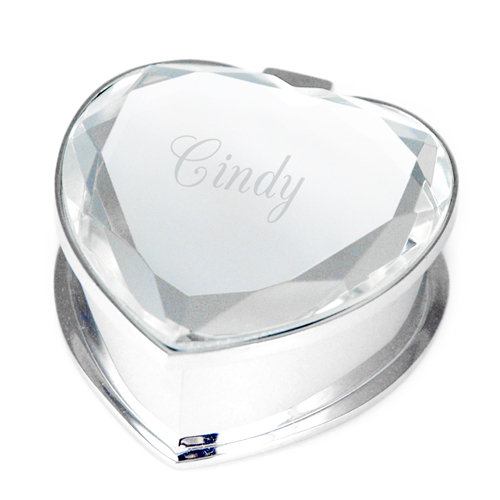 The Bridal Heart Stones Jewelry Box is a special gift to impress your loved ones on any special occasion. This two-piece jewelry box features a lid covered in glitter stones and lacquer coating with a holding case accompanied by delicate silver finishing. Have the bridal heart box hold your most priced assets as you deliver a special treat to the guests. 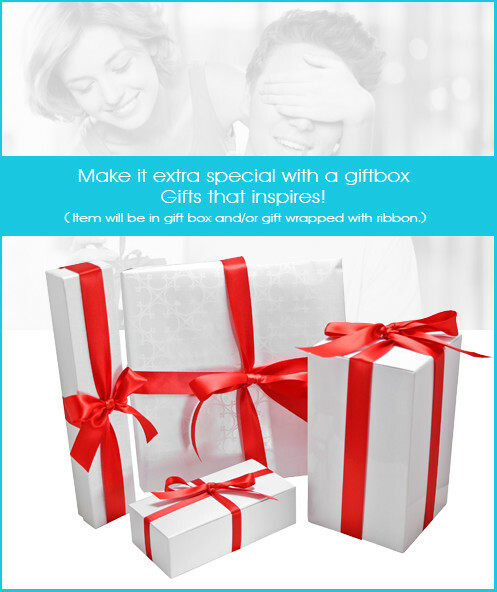 It is a simplistic gift box that serves you in many ways. For sentimental value have the bridal jewelry box customized on the bottom as your words are forever engraved on the box for all to see. 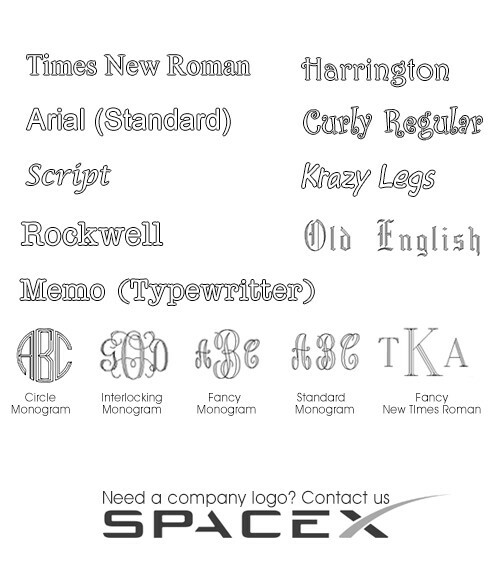 Feel free to use the recipient's pet name or a choice of words shared in common to create that special impression. The Heart Stones Trinket Box is valuable for weddings, birthday events, bridal showers and those unique occasions to appreciate a good friend. The jewelery box keeps your best earrings or penchants in a safe place.